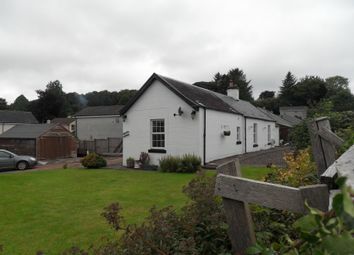 Detached property situated in quiet location approximately 2 miles north of Newton Stewart. 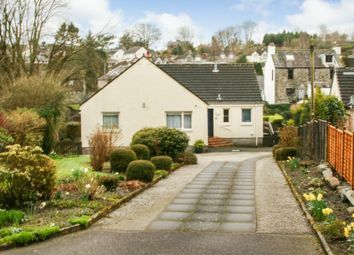 The property has three bedrooms and benefits from double glazing and two woodburning stoves. 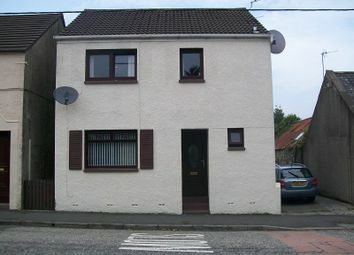 Spacious semi-detached two bedroom property situated in popular residential area of town. The property benefits from double glazing and gas central heating. There is an easily maintained garden to the front and rear of the property. 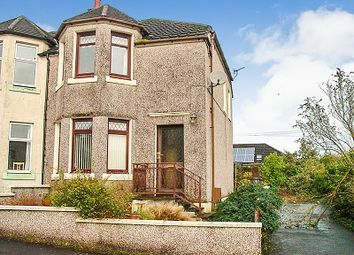 Spacious three-bedroom semi-detached property with accommodation over two floors. 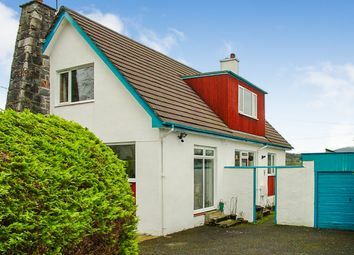 The property has been maintained to a high standard and benefits from double glazing, gas central heating and garden with garage and off-road parking. 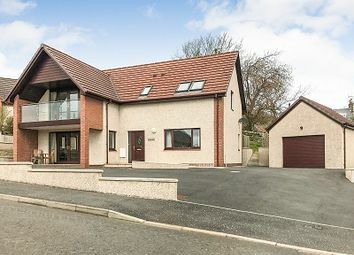 Superior detached 3 bedroom family property built circa 2016 with living accommodation on first floor giving views onto the Galloway Hills. 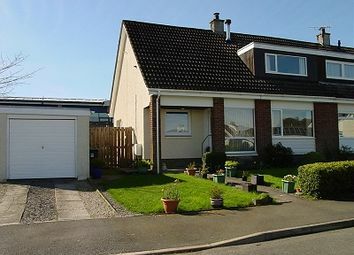 Built and maintained to a high standard and benefits from double glazing, gas central heating and detached garden. 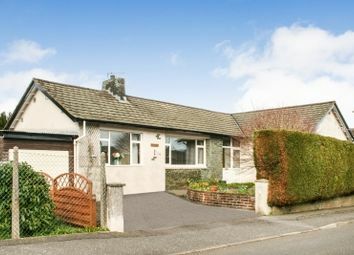 Attractive detached three bedroom bungalow situated in popular residential area close to all local amenities. 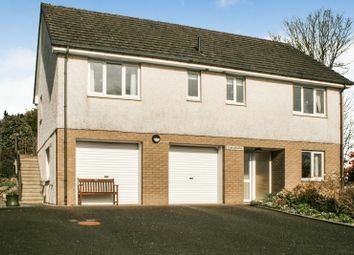 The property benefits from double glazing, gas central heating and an easily maintained garden with garage and off-road parking. 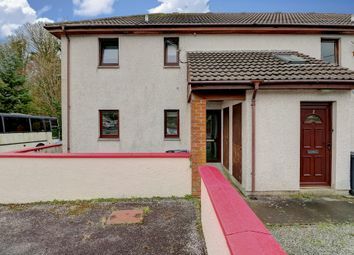 Semi-detached two bedroom property situated on a corner site plot in a quiet residential area, close to primary and secondary schools, town centre and all local amenities. The property benefits from double glazing but is in need of some modernisation. Two storey property situated within easy walking distance of the town centre and all local amenities. The property benefits from double glazing and gas central heating throughout. EPC - 57. Detached four bedroom house situated in popular residential area and close to all local amenities. The property benefits from double glazing and oil fired central heating and has been maintained to a high standard throughout. Garden and off-road parking. 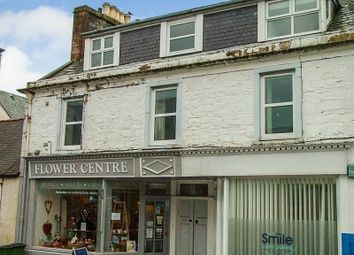 Spacious flat in centre of town with the main accommodation over first and second floors and private entrance door and staircase accessed from Albert Street. In need of some modernisation but benefits from double glazing and gas central heating. 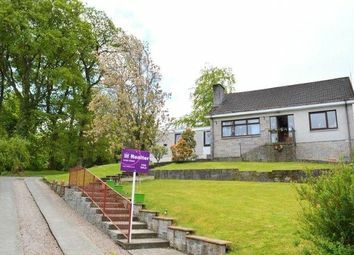 Spacious detached bungalow situated in quiet location on banks of River Cree. Property has three bedrooms, two public rooms and a sun lounge. 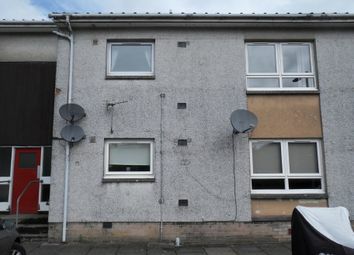 Double glazing, gas central heating and is in walk-in condition. Garden to front and rear with off-road parking. 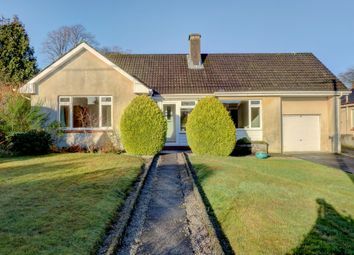 Purpose built, end terrace 2 bedroom bungalow in the grounds of Cumloden Manor. Easily maintained gardens, allocated parking space. Completely redecorated and double glazed. Modern Shower room and electric heating. 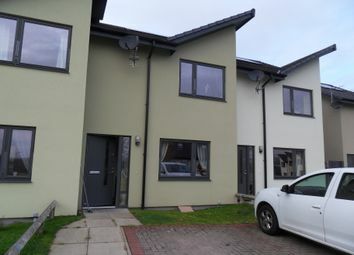 Modern mid-terrace house situated in a new housing development (completed in 2016) within walking distance of the town centre and all local amenities. 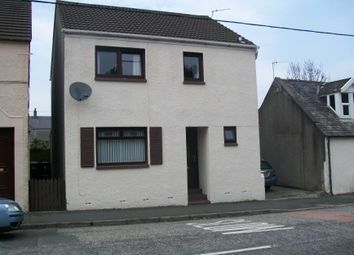 Spacious detached property situated in popular residential area. 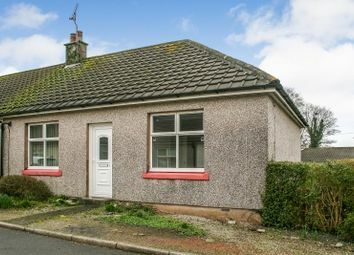 The property has 4 bedrooms and 2 public rooms and benefits from double glazing and gas central heating but is in need of some modernisation. Driveway gives access to garage and parking. 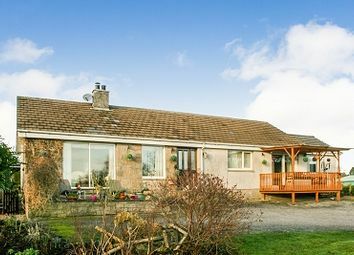 Attractive two bedroom bungalow situated on an elevated site with views over open farmland. 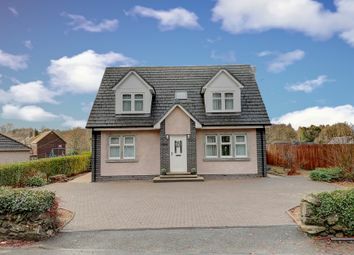 The property has been maintained to a high standard and benefits from double glazing and gas central heating and is currently used as a successful holiday let. 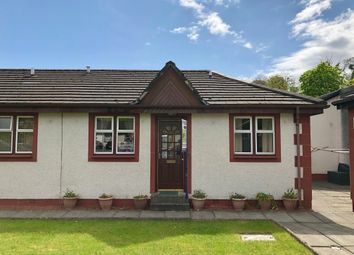 Spacious detached bungalow situated in popular residential area with garage converted into games room. The property has three bedrooms and three public rooms, including a one bedroom annexe with its own access. There is a wrap-around garden with parking. 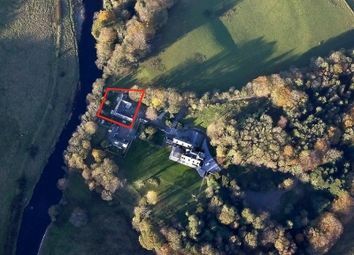 Originally estate cottages and garages for Machermore Castle. The complex comprises three stone built properties around a gravelled courtyard. 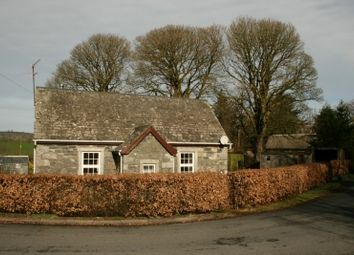 West and South Lodges are currently used as holiday lets. East Lodge has Full Planning Permission. 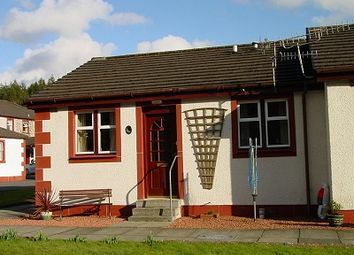 End terraced two bedroom dwelling situated within the grounds of Cumloden Manor Nursing Home, designed especially for the retired with their independence in mind. The property benefits from double glazing and electric heating. Large brick detached 2 bed house situated in a residential area with generous gardens. Double glazed and gas fired central heating. Timber garage, large patio areas and garden sheds. Detached two storey house within walking distance of town centre with gas fired central heating and double glazing. Off road parking and large rear garden. 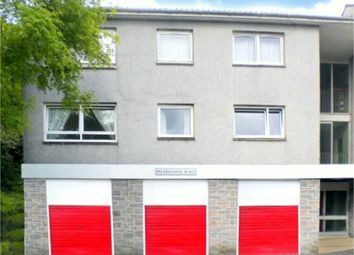 EPC = D.
First floor flatted 1 bed dwelling situated a short distance from Newton Stewart town centre. Double glazed and gas central heating. Shared drying area to the rear. 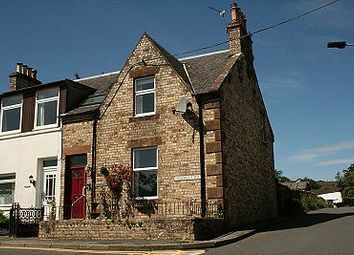 Spacious semi-detached property with 2 public rooms and 2 bedrooms and enjoying views onto Cairnsmore of Fleet. The property benefits from gas central heating and partial double glazing. Small garden to the rear of the property with off-road parking. Zoopla is one of the UK's leading property portals, helping you to find property for sale and to rent and make smarter decisions when buying and renting homes in the UK. 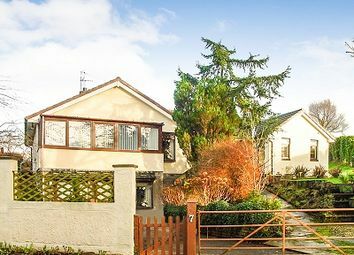 Discover information on homes in Challoch by researching Challoch property values, Challoch house prices paid, our Challoch property market overview and find Challoch agents.